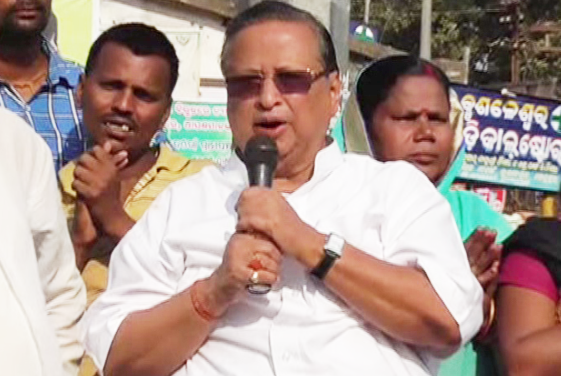 The Odisha unit of the Congress on Thursday said that the ruling Biju Janata Dal (BJD) supported the National Democratic Alliance (NDA) candidate for the Rajya Sabha Deputy Chairperson’s post in fear of a CBI inquiry into the chit fund scam. “BJD supporting the NDA candidate for Rajya Sabha Deputy Chairman election isn’t surprising at all, that’s what allies are supposed to do. It’s a deal to stop CBI from exposing BJD’s misdeeds,” said Pradesh Congress Committee President Niranjan Patnaik.